With the recent demise of brick-and-mortar brands like Toys"R"Us, some experts have blamed the downsized or halted operations on Amazon. The online shopping giant—which recorded nearly $178 billion in sales in 2017—depends on low prices, cheap (or free) shipping, and massive inventory to trample physical stores. Naturally, terms and conditions apply. 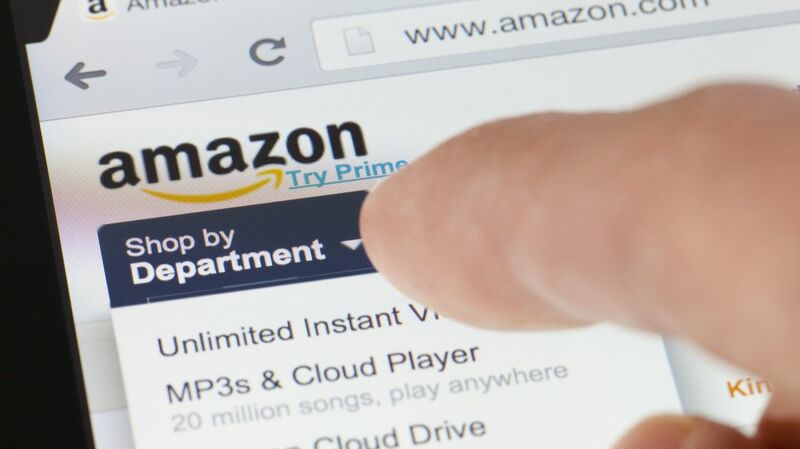 While they vary by store, items typically need to be in stock on Amazon’s site and sold directly, not by third parties. If a price requires a coupon or other additional step, it may not qualify for a deal. On the plus side, several retailers, like Home Depot and J.C. Penney, will not only match Amazon’s price but beat it by 5 to 10 percent as an added incentive to retain your business. Typically, you’ll either have to provide proof of the lower price or direct a sales associate on how to locate it online. In the case of appliances and other big-ticket items, the product also needs to have an identical model number, which can get tricky, as manufacturers often provide slightly different models to different retailers. On the chance you find a lower price offline and want Amazon to match it, you might be out of luck. The company doesn’t offer price matching as a policy, though anecdotal reports say that their customer service team does have some leeway when it comes to lowering prices on a case-by-case basis.